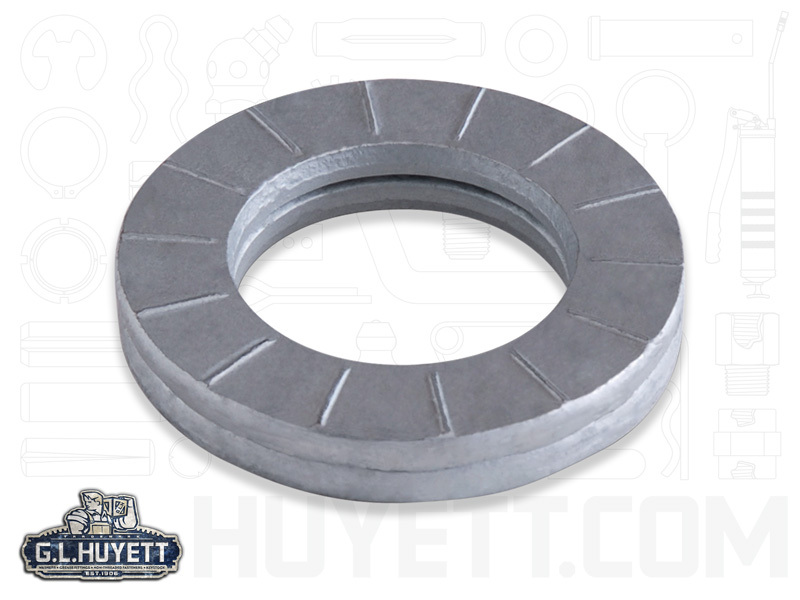 Unlike traditional one-piece washers, these single-use, heavy-duty, self-locking Disc-Lock™ Washers consist of a pair of washers that feature cams on one side and non-slip ridges on the other. 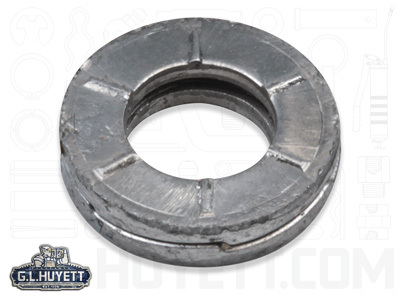 During installation, the cam sides are mated together and installed between a nut and the joint material. 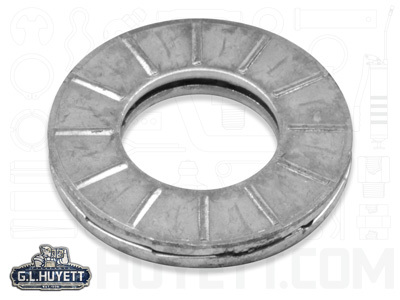 As the nut is tightened, one half of the Disc-Lock Washer is seated to the joint material, and the other is seated to the nut. 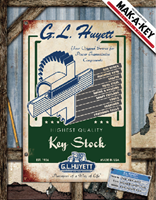 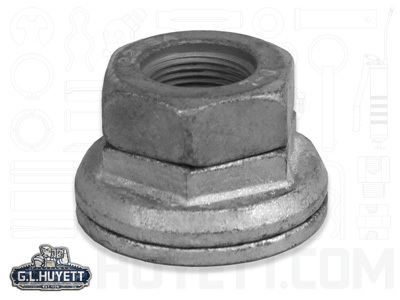 When exposed to load, vibration, or shock, the nut will attempt to loosen. Since the ridges are seated to the mating surfaces, any movement in the loosening direction is forced between the cam. 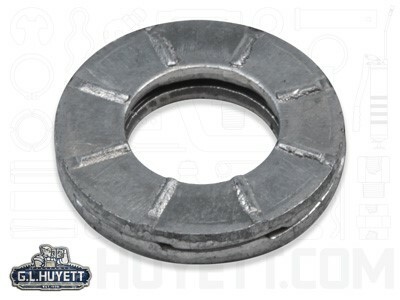 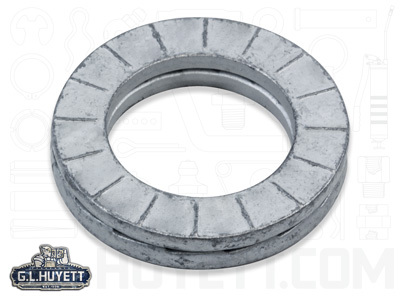 Because the cam angle of the washers is greater than the thread pitch angle of the bolt, a wedge effect is created that prevents the nut from rotating loose. 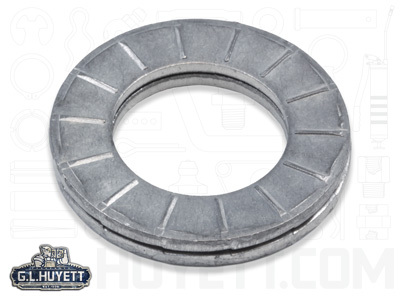 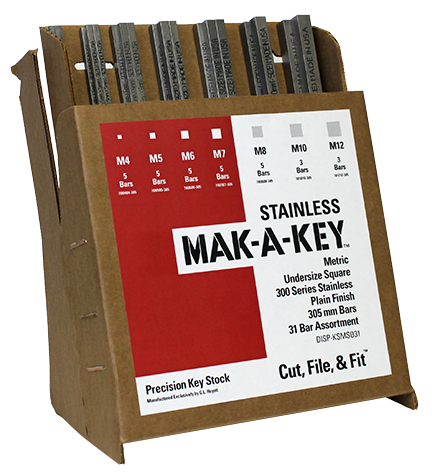 Disc-Lock Stainless Steel Washer Glued Pair 10MM, 3/8"
Disc-Lock Stainless Steel Washer Glued Pair 11MM, 7/16"
Disc-Lock Stainless Steel Washer Glued Pair 12MM, 1/2"
Disc-Lock Stainless Steel Washer Glued Pair 14MM, 9/16"
Disc-Lock Stainless Steel Washer Glued Pair 16MM, 5/8"
Disc-Lock Stainless Steel Washer Glued Pair 20MM, 3/4"
Disc-Lock Stainless Steel Washer Glued Pair 22MM, 7/8"
Disc-Lock Stainless Steel Washer Glued Pair 24MM, 1"
Disc-Lock Stainless Steel Washer Glued Pair 6MM, 1/4"
Disc-Lock Stainless Steel Washer Glued Pair 8MM, 5/16"